Free People Super High Rise Wide Leg Jean. Free People Blossom Rigid Jean. Free People Big Bell Jean. 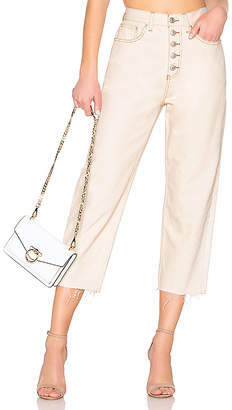 Free People La Bomba Wide Leg Jean. Free People Maggie Straight Jean. Free People Hi Slim Straight Jean. 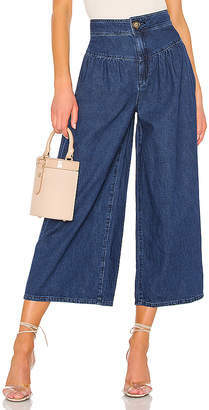 Free People Wales Wide Leg Jean. Free People Chewed Up Midrise Straight Jean.